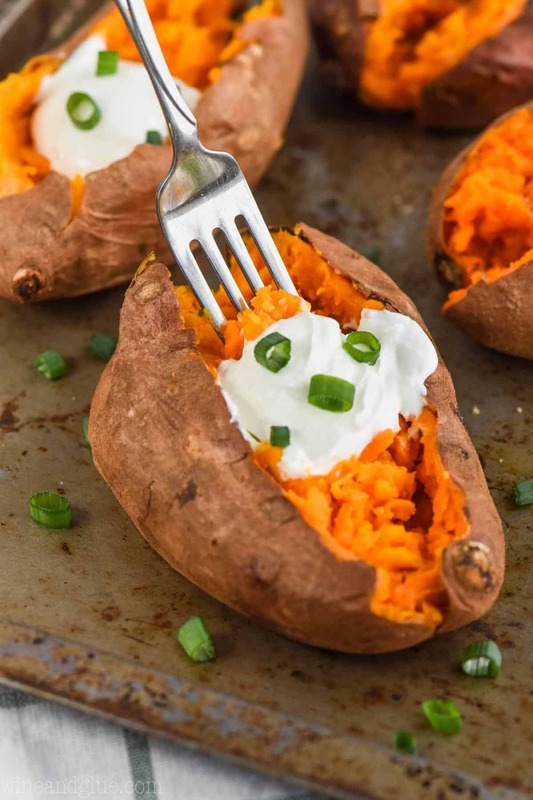 These Crock Pot Sweet Potatoes are the easiest way to make baked sweet potatoes in the crock pot. 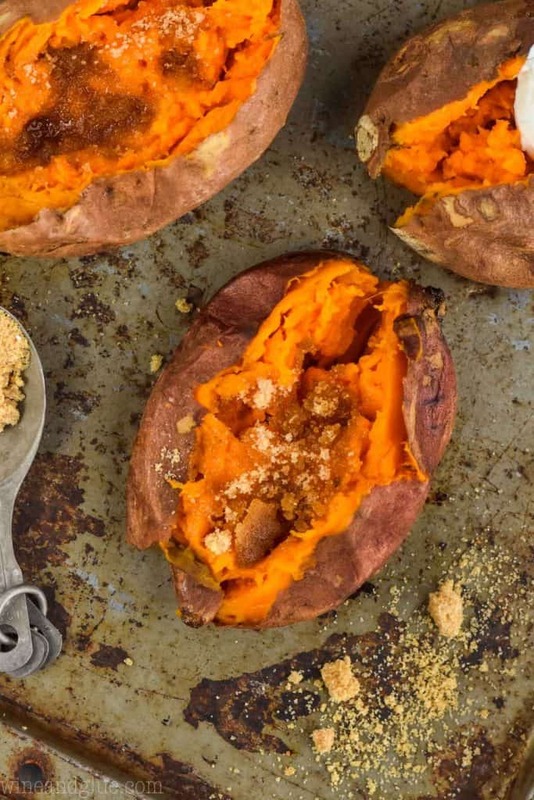 Grab your slow cooker and make this sweet potato recipe immediately. 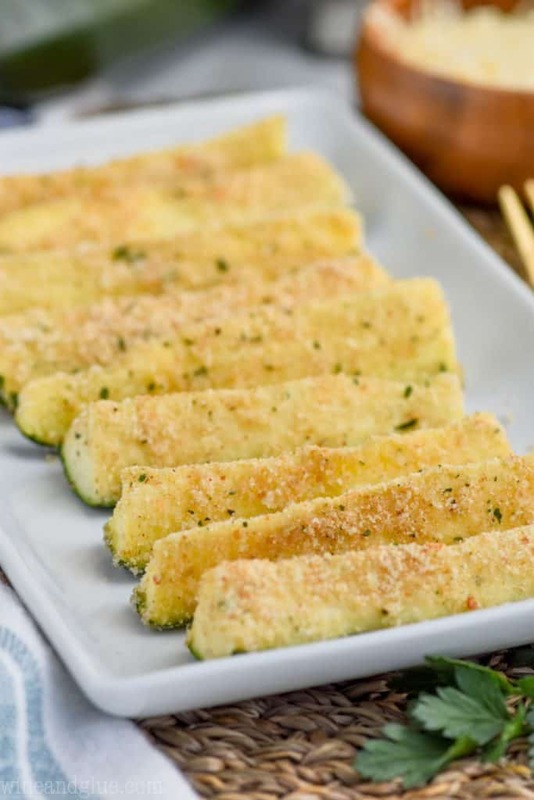 You’ll never make them another way again! 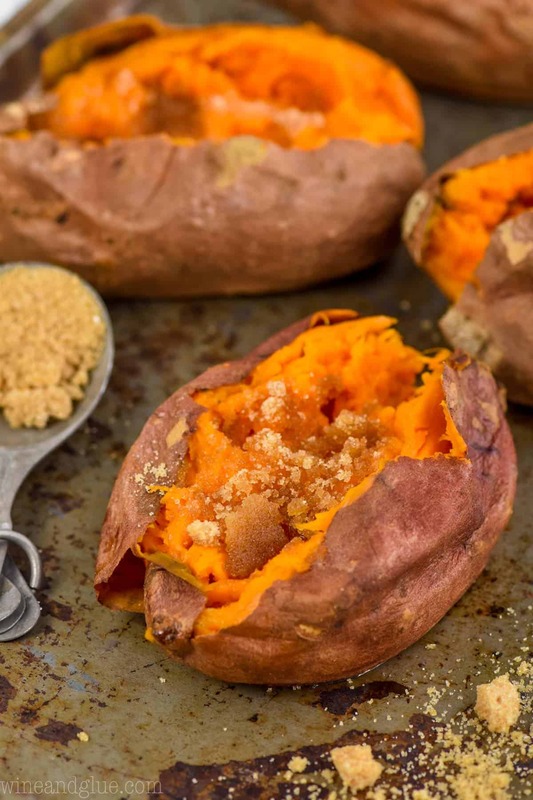 Looking for another great go to sweet potato recipe? Make sure to try my Brown Sugar Roasted Sweet Potatoes. It’s a fan favorite for sure. 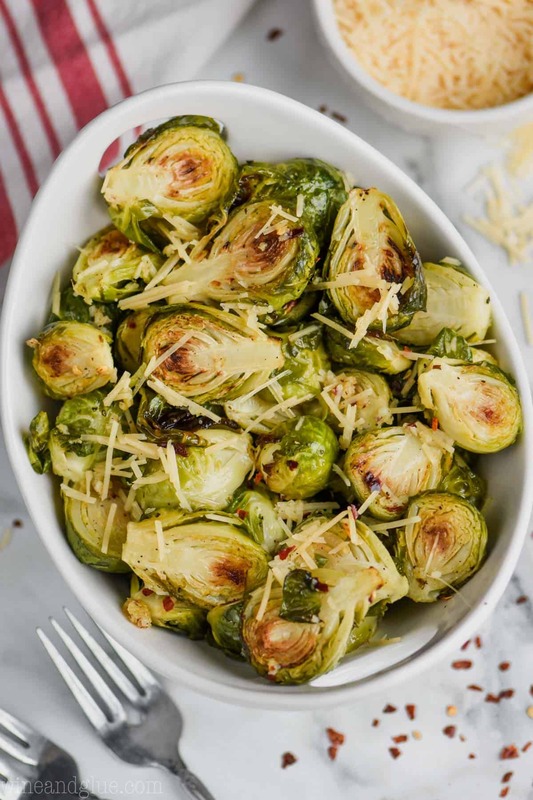 We are in the thick of resolution season, my friends and oh my goodness, based on some of the comments I’m getting on Facebook and here on the blog . . . ya’ll are HANGRY. Thank goodness I’ve been doing this long enough that most of it just rolls off my back as I click the delete button. Double thank goodness that so many of you are just the sweetest humans ever and leave me glowing comments about recipes that you have already made four times because you love it so much. If you are feeling hangry and cranky because the new year has you dieting, let me introduce you to your new best friend: Crock Pot Sweet Potatoes. This sweet potato crock pot recipe is an extraordinarily simple side dish. 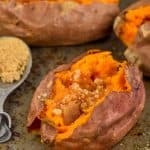 You will be so happy by how easy it is, how perfectly it turns out, and sweet potatoes are so good for you! So let’s do it! Start with four medium sweet potatoes. Make sure that you don’t buy sweet potatoes that are too big. 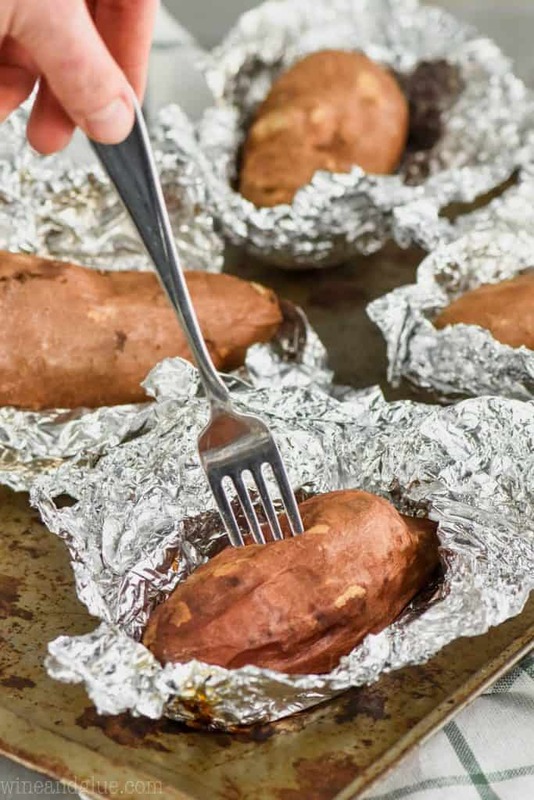 Give the sweet potatoes a good scrub and wrap them in aluminum foil. Place them in the bottom of the crock pot. Cook for 3 to 4 hours on high or 6 to 8 hours on low. 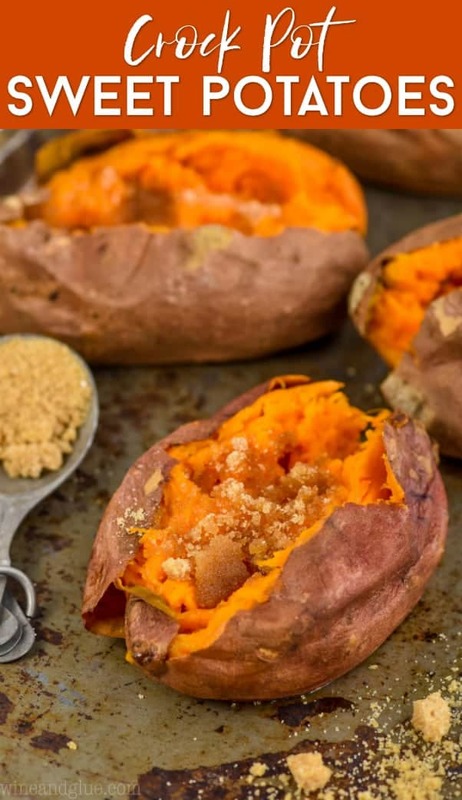 HOW LONG DOES IT TAKE TO COOK SWEET POTATOES IN THE SLOW COOKER? It will take longer for large sweet potatoes. HOW DO YOU KNOW IF YOUR CROCK POT SWEET POTATOES ARE DONE? When you take them out of your crock pot, your sweet potatoes should be fork tender. If you aren’t able to easily pierce the sweet potato through the center all the way down with a fork, they should go back in the slow cooker for another half hour to an hour. These sweet potatoes were on the small side of medium and they cooked perfectly in 3 and a half hours. When you cut into your sweet potatoes, they will be soft and tender. They will mash up perfectly right in their skin. 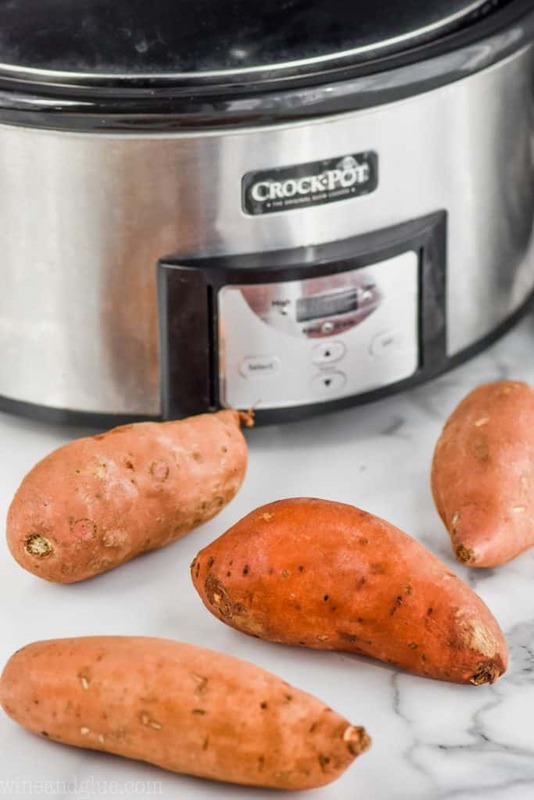 This method of cooking your sweet potatoes in the crock pot keeps your oven free, making this such a great dinner side dish recipe. These crock pot sweet potatoes would be a great side dish for these Baked Chicken Tenders or this Baked Honey Garlic Chicken Thighs. 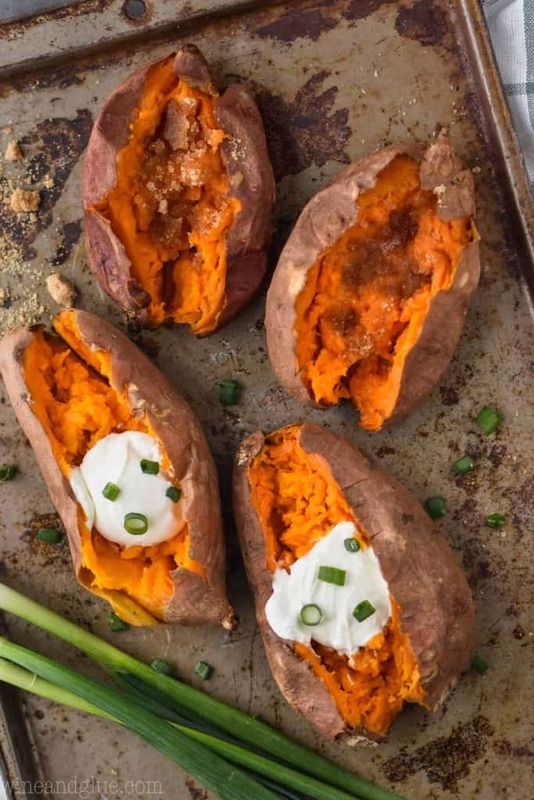 These Crock Pot Sweet Potatoes are the easiest way to make baked sweet potatoes in the crock pot. Grab your slow cooker and make this sweet potato recipe immediately. 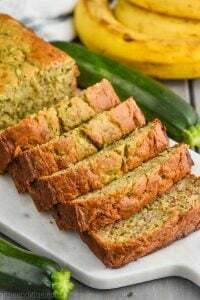 You'll never make them another way again! 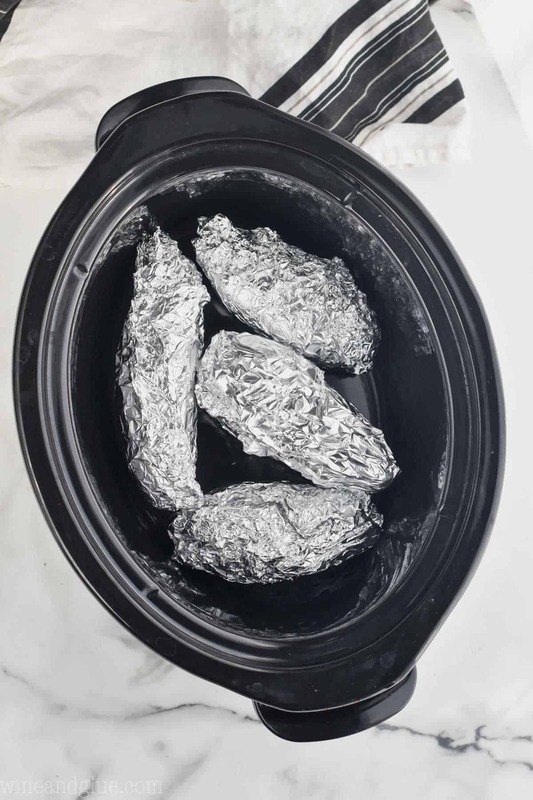 Wash your sweet potatoes, and then wrap them in aluminum foil. Place the sweet potatoes in the bottom of the crock pot. Cook on high for 3 to 4 hours or on low for 6 to 8 hours. Please note that bigger sweet potatoes will need the full cook time. 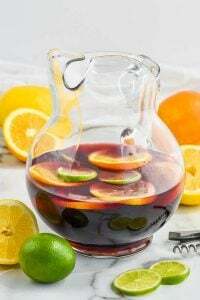 Do you add water to the crock pot? Nope, I don’t add any water. 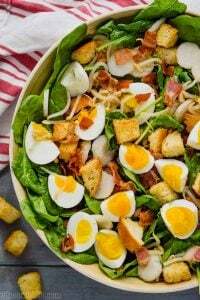 I’ve made these many times, sometimes just because I know my main dish will be labor intensive. 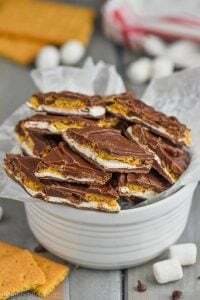 Just a dash of salt and some butter is all they really need, but I serve them with.maple syrup and brown sugar for those with a bit of a sweet tooth. Right? They are so so good and so simple. Why not just cook in the microwave fir 10 minutes then brush with oil and a bit of salt. Cook in the oven 200c for 25 minutes. Cooks perfect. For normal potato cook in the oven for 30 – 40 mins dependant on size. I’ve cooked them in the microwave . . . honestly, I like them better in the crock pot. I feel like they end up more tender. And I don’t eat the skin, so the crispiness isn’t really an incentive. But to each their own! The microwave is for sure faster. OMG. You are a genius! It does not burn the pot? Nope, not at all. And if you wrap them well, you have minimal clean up. 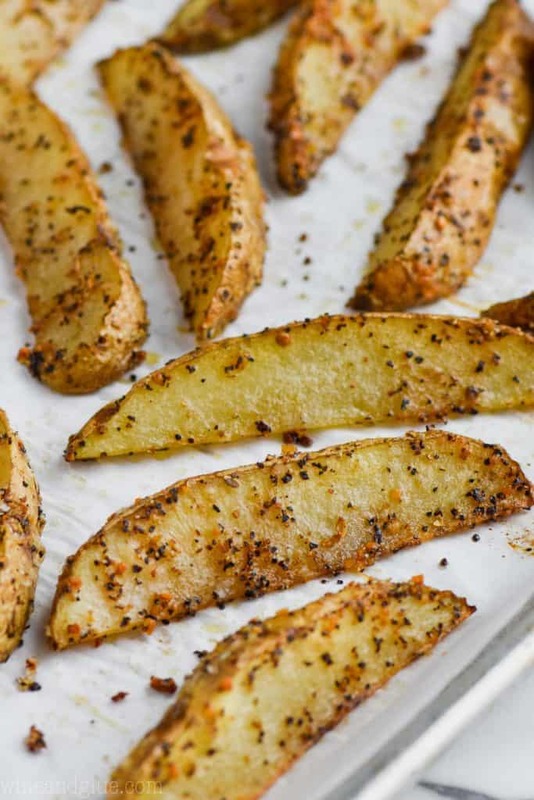 No need to poke holes in the potatoes first? Nope! 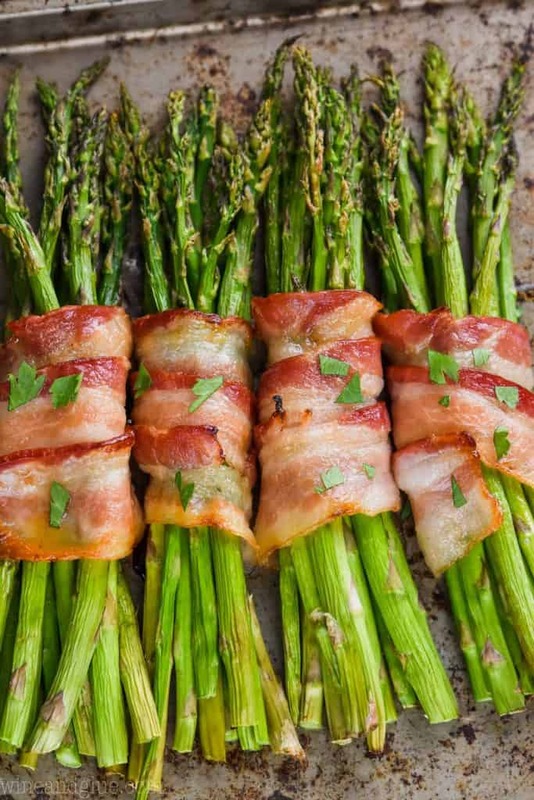 I love how simple the prep on this is!